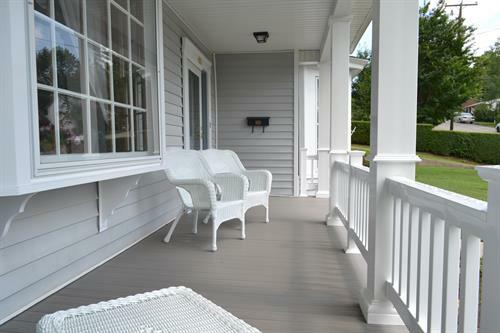 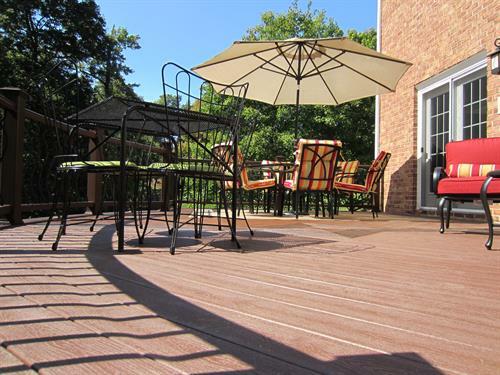 Now’s the time for that new addition, renovation or deck to add value to your home and create new spaces – and memories – with family and friends. 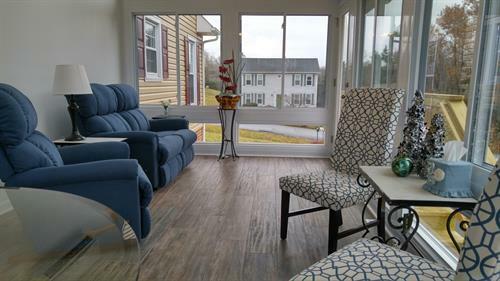 F&S Building Innovations has more than 30 years of remodeling experience with hundreds of satisfied residential customers throughout central and southwest Virginia. 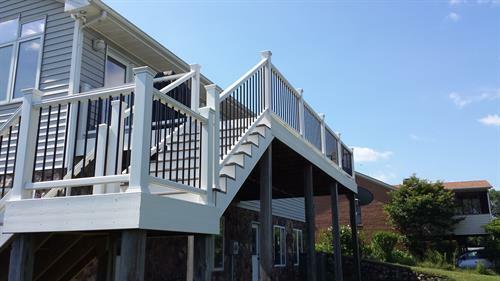 We’re a Class A contractor, which means we can facilitate your project from design to completion.